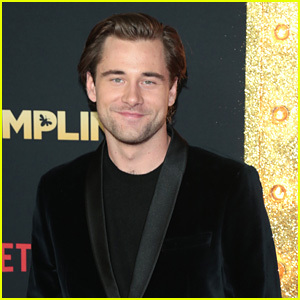 Luke Benward Opens Up About Growing Up With His Fans | Luke Benward | Just Jared Jr.
We’ve all seen the tweets about Luke Benward and fans arguing just who was here first stanning the Dumplin’ star. 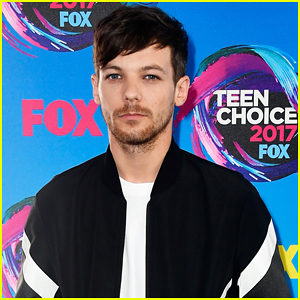 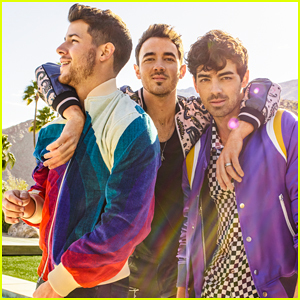 In a new interview, the 24-year-old actor revealed that he was laughing over all of them. 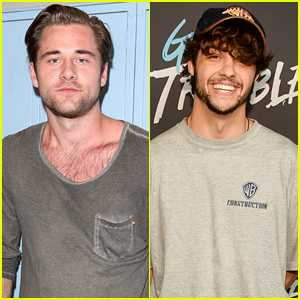 Luke added about how he’s still connecting with his fans years after his last Disney Channel project. 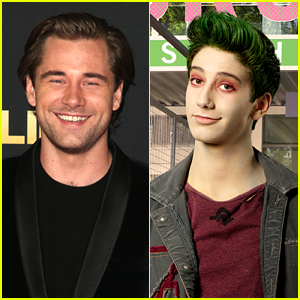 TELL JJJ: Are you a new Luke fan, or have you been one from the beginning? 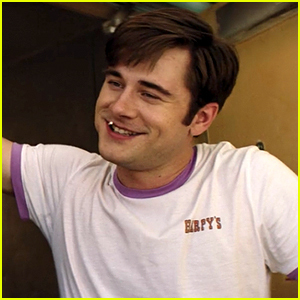 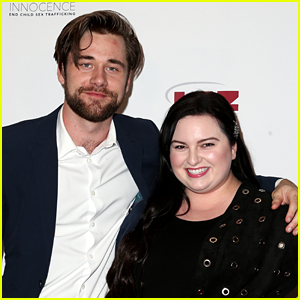 Luke Benward’s Favorite Disney Role Was Turned Into A Movie With A Totally Different Cast! 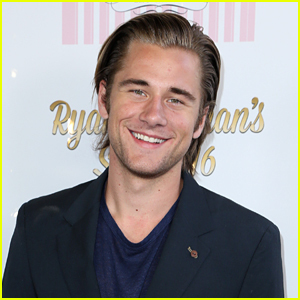 Luke Benward's Favorite Disney Role Was Turned Into A Movie With A Totally Different Cast! 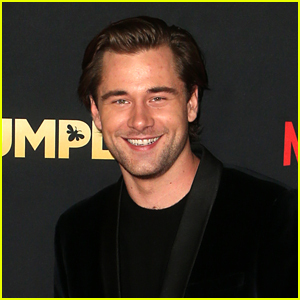 Fans Are Thirsting Hard For 'Dumplin' Hottie Luke Benward - See The Tweets! 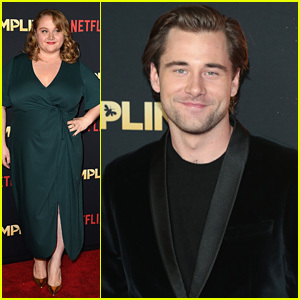 Dove Cameron & Danielle MacDonald Shine in 'Dumplin' Trailer - Watch Now! 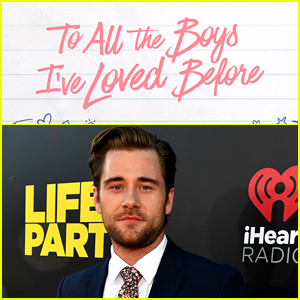 Dove Cameron Recalls Her First Awkward Kiss & It Was With Luke Benward!